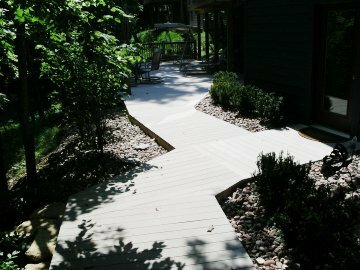 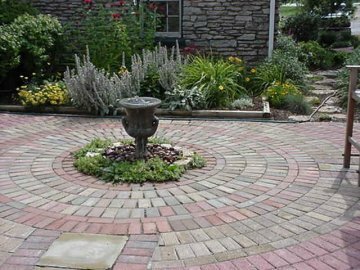 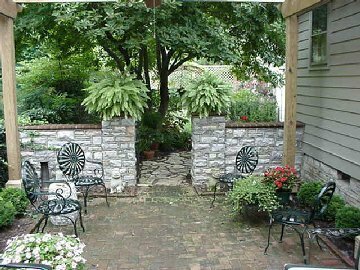 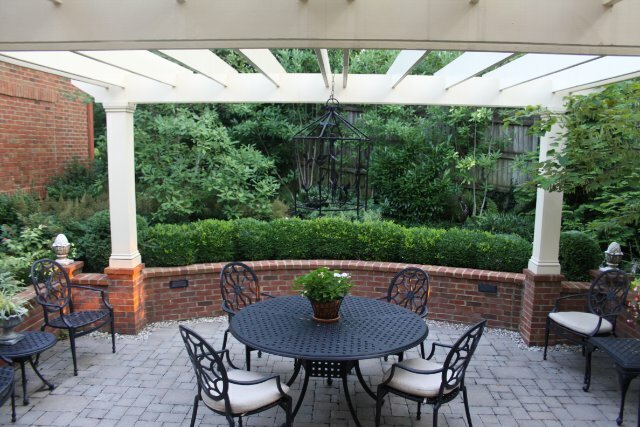 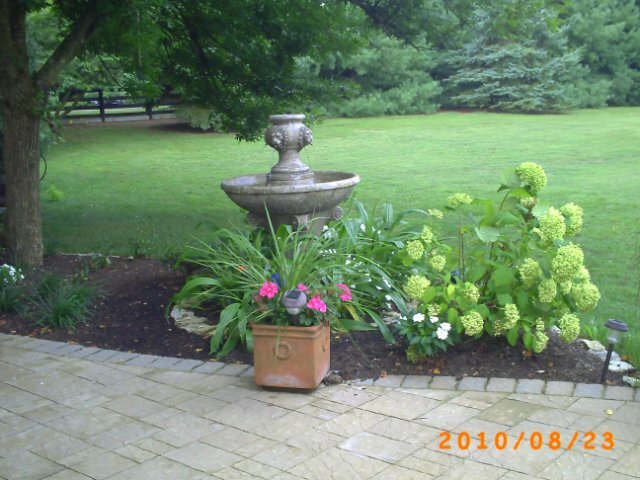 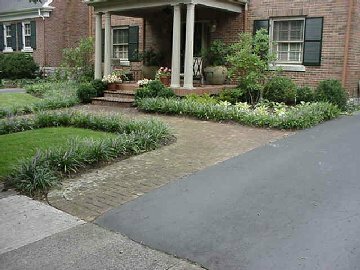 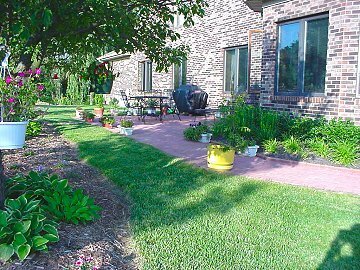 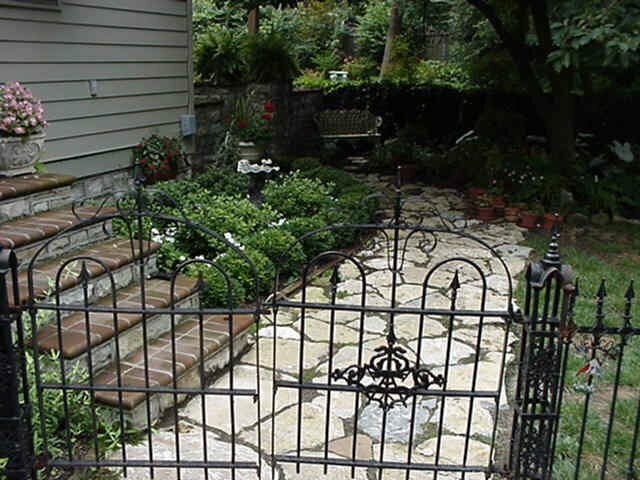 Patios & Decks - Landscape Alternatives, Inc.
Often, important features in a perfect landscape include hardscape. 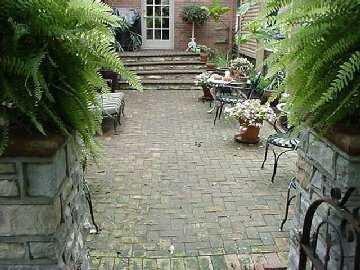 Patios, decks, seat walls, outdoor kitchens and pergolas are only some of the design elements that can turn an average property into a destination. 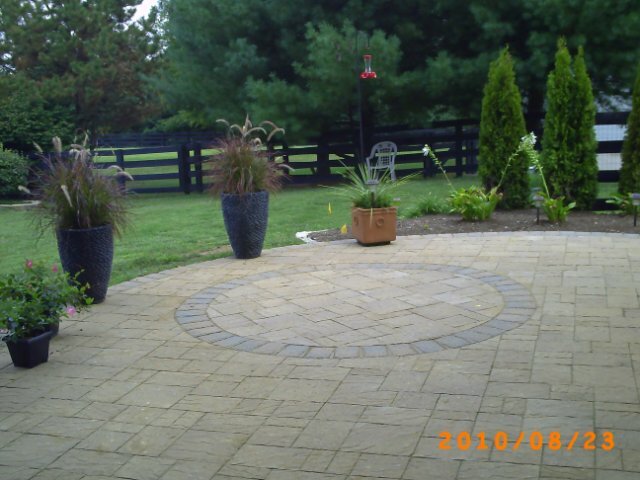 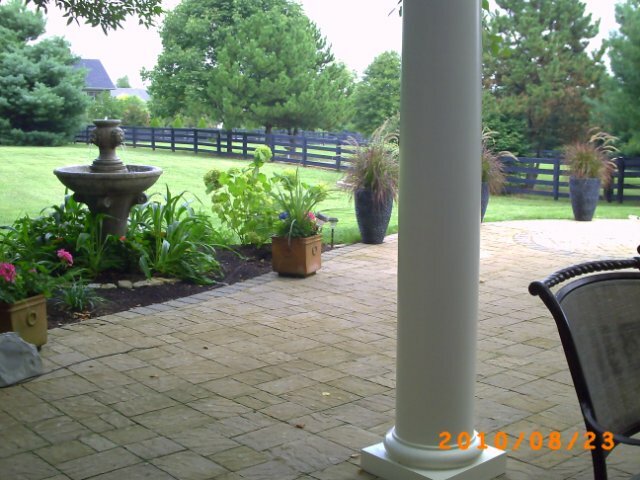 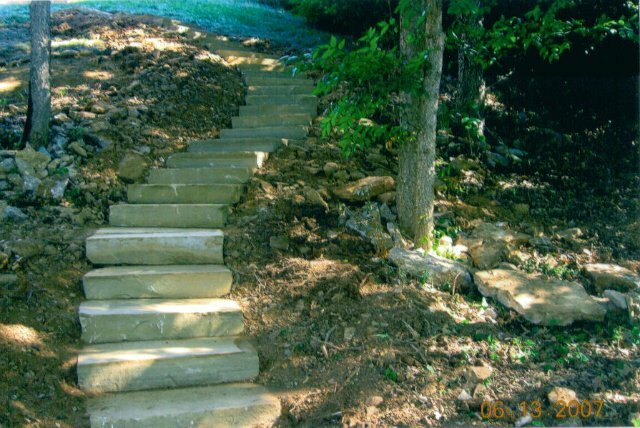 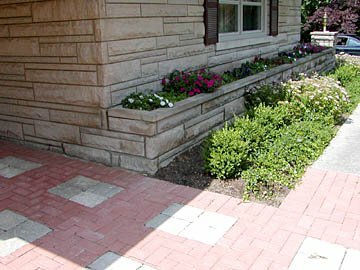 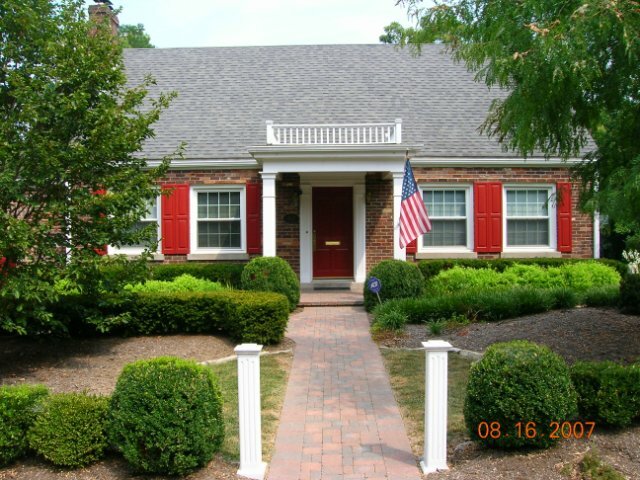 Whether with wood, natural stone or manufactured stone products, we design and install these elements using the highest quality materials and craftsmanship.